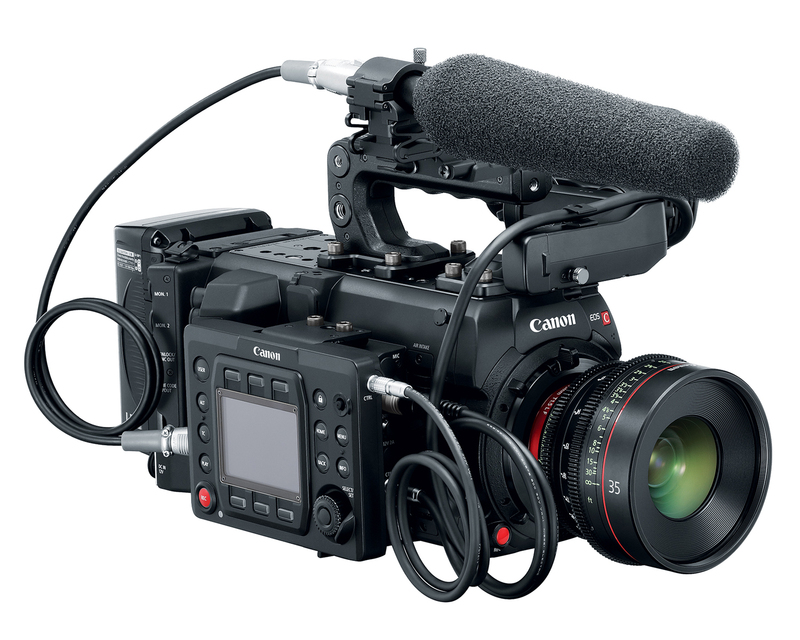 Users of the Canon EOS C700 series cameras may have noticed an issue regarding a phenomenon that occurs during ProRes recording in which the final media clip cannot be played back. Note this issue only occurs while using ProRes as your main recording format and the output recording command is set to the “On” position. If your recording media fills up (either a CFast card or Codex Capture Drive*1) and your recording stops, you may receive a series of messages. First the “Media Full” message, followed by the “Some clips require data recovery” message. After attempting to recover any data, a final message saying “Unable to recover data” may appear. If this happens, the last clip recorded may become corrupt and recovery is not possible. Again, this issue only occurs if your media source becomes full and your clip has not completely recorded. Firmware Version 1.0.3.1.00 (or later) resolves this phenomenon. Firmware Version 1.0.1.1.00 (or later) resolves this phenomenon. Note: Clicking on a heading link will take you directly to the firmware page for that model. 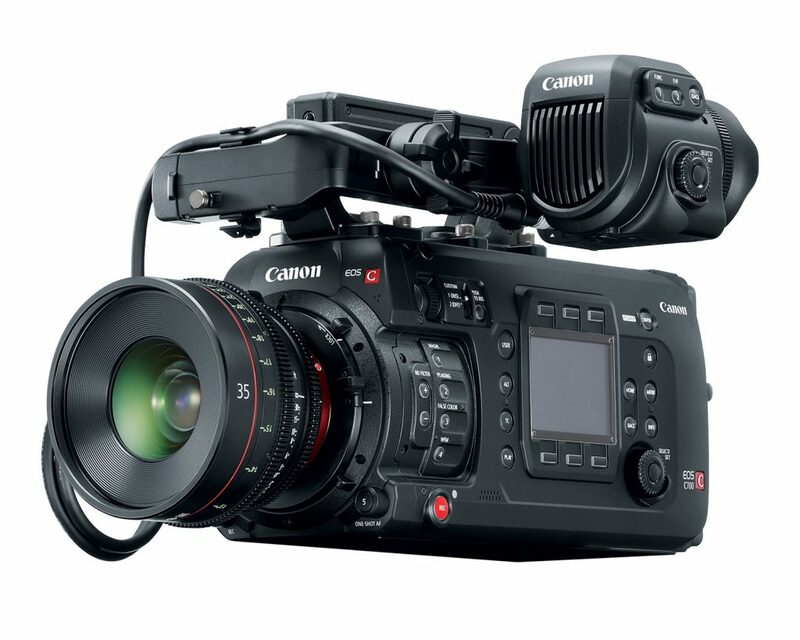 United Kingdom, Republic of Ireland, 31st March 2017 – Canon Europe, world-leader in imaging solutions, today announces firmware updates for seven of its professional cameras, the EOS C700, EOS C100, EOS C100 Mark II, XC15, XC10, ME20F-SH and ME200S-SH. New updates for the EOS C700 add extra recording modes when using the CODEX CDX-36150 including 4K/QFHD ProRes, 4.5K Max 100 fps, 4.5K cinescope 120 fps, 422 HQ 10 bit 60 fps, 2K and many more. The new update also enables an option to upgrade the firmware on the CODEX CDX-36150 RAW recorder. The EOS C100 and C100 DAF updates enable peripheral illumination correction data for lenses including the EF35mm f/1.4L II USM, the EF50mm f/1.8 STM, the EF-S18-135mm f/3.5-56 IS USM and the EF24-105mmf/1.4L IS II USM. 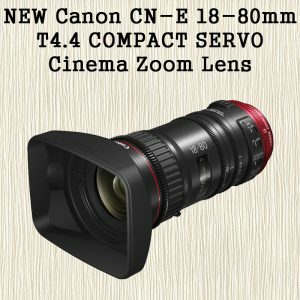 The new firmware provides Cinema Servo Lens Support for the CN7x17KAS S*, the CN-E18-80mm T4.4 L IS KAS S* and CN20 x 50 IAS. The new firmware update for the EOS C100 Mark II comprises a shutter angle priority mode which maintains the shutter angle when the frame rate is changed. The update also enables peripheral illumination correction data for the new EF-24 -105 f/4 L IS USM II lens. Updates for the Canon XC10 and XC15 allow support for the VPG130 (Video Performance Guarantee 130) standard for CFast cards. The new firmware for the Canon ME20F-SH and ME200S-SH includes new auto exposure modes including Shutter Priority (Tv), Aperture Priority (Av) and Automatic Gain Control (AGC). Users will now also be able to select Auto or Manual ND filter operation. Cinema Servo Lens Support is upgraded on the ME20F-SH to cover the CN-E18-80mm T4.4 L IS KAS S, and the EF100-400mm F4.5-5.6L IS II USM, EF35mm F1.4L II USM and EF24-105mm F/4L IS II USM are now also supported by the ME20F-SH and ME200S-SH. A new setting has been added to CP Fine Tuning menu to assist with improved image quality when using Chroma key system. Finally, the ME20F-SH and ME200S-SH can now enjoy enhanced WB settings when the camera is set to Auto and a 25PsF option has been added to support monitor connection and viewing when shooting in 25P. 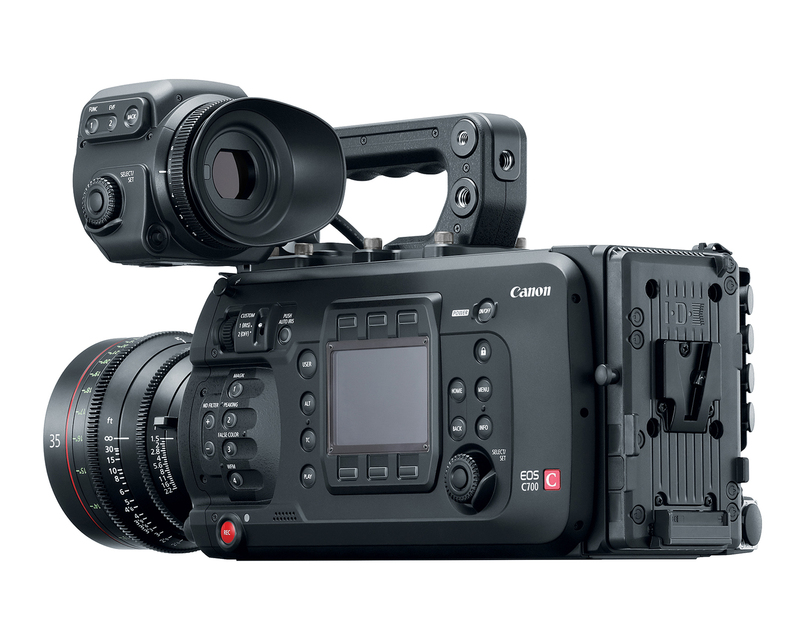 In the standing Cinema EOS tradition, Canon has released a new film to showcase its camera; check out its new C700 4K film, The Calling. Be sure to change the quality settings on the embedded video to 4K (2160p) to really see the Canon Cinema difference. The new camera’s low light capabilities really shine in the film. Cinematographer Russell Carpenter, ASC (Titanic, Ant-Man, True Lies) and Director Tyler Stableford. 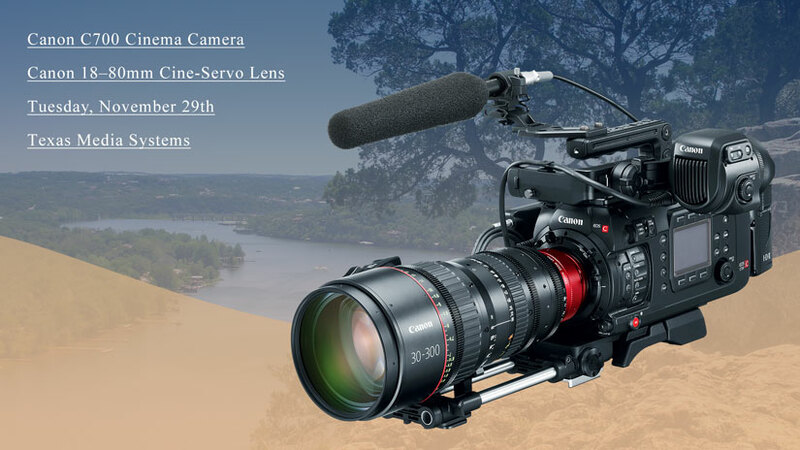 RSVP to see the Canon C700 and Canon Compact-Servo 18-80mm Zoom Lens on November 29! Check out the Canon C700 video and BTS from Canon Europe for Aston Martin Hackett. 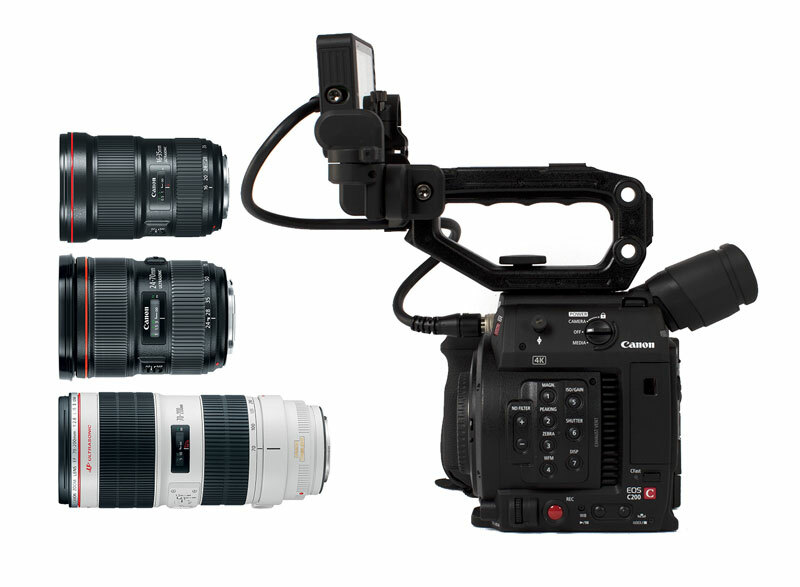 The Canon C700 is expected to ship in November 2016 and is available in three configurations: EF, PL, and PL with Global Shutter. 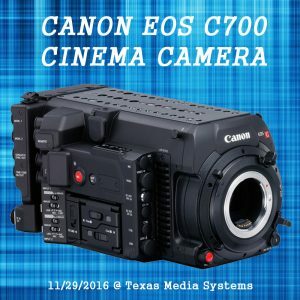 Texas Media Systems will have the Canon C700 and the 18-80mm Cine-Servo Lens In-Store at our show on Tuesday November 29th! On Tuesday, November 29th. 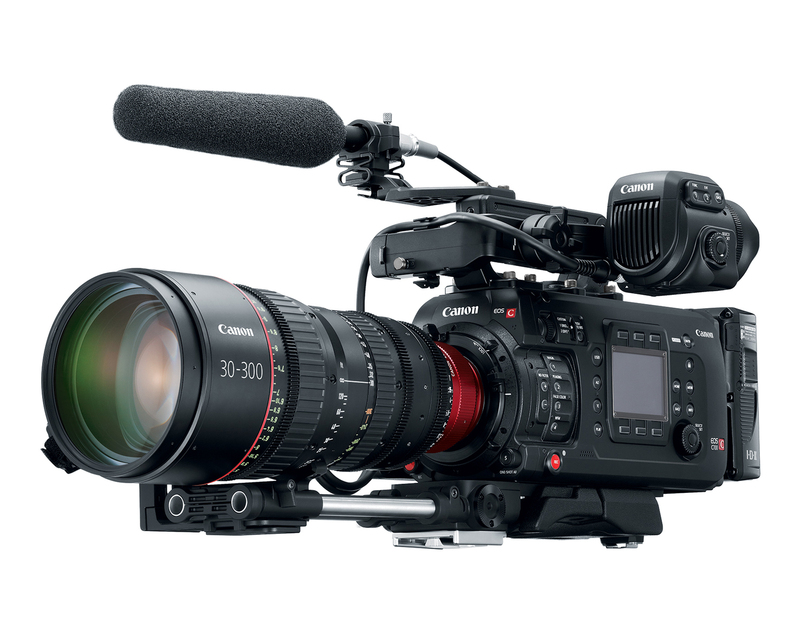 A representative from Canon will be visiting Texas Media Systems to demo the brand new C700 and Canon CN-E 18-80mm T4.4 COMPACT-SERVO Cinema Zoom Lens (EF Mount). Get a sneak peak at the C700 in action.